Since 2003 Jacques Bersier is R&D managing director and deputy director of the School of Architecture and Engineering of Fribourg a school member of the University of Applied Sciences of Western Switzerland. A mechanical and electrical engineer by training, Jacques also holds a degree in management computer science and has taught mechanics and numerical simulation for more than 24 years. 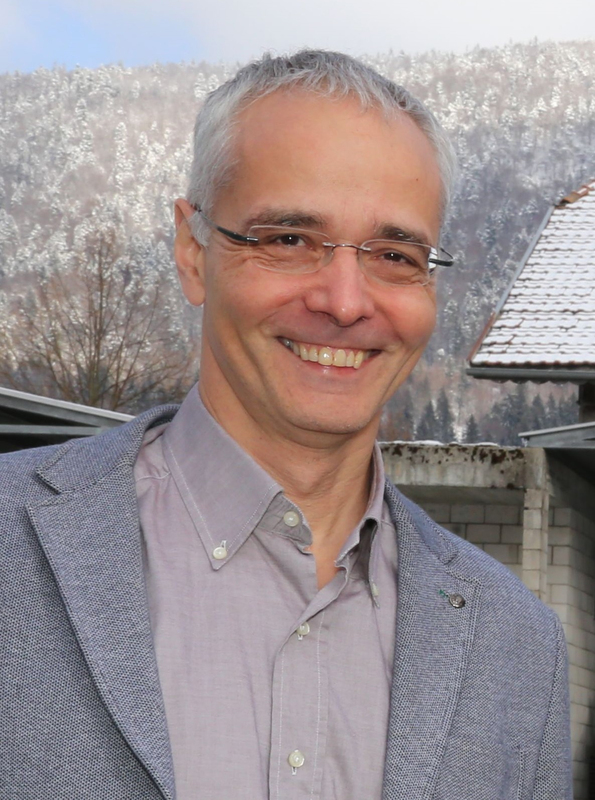 Jacques set off several initiatives at the cantonal level, including the launch and coordination of the Swiss Plastics Cluster in 2005 followed by the Science and Technology Centre of the Canton of Fribourg (PST-FR) in 2009. 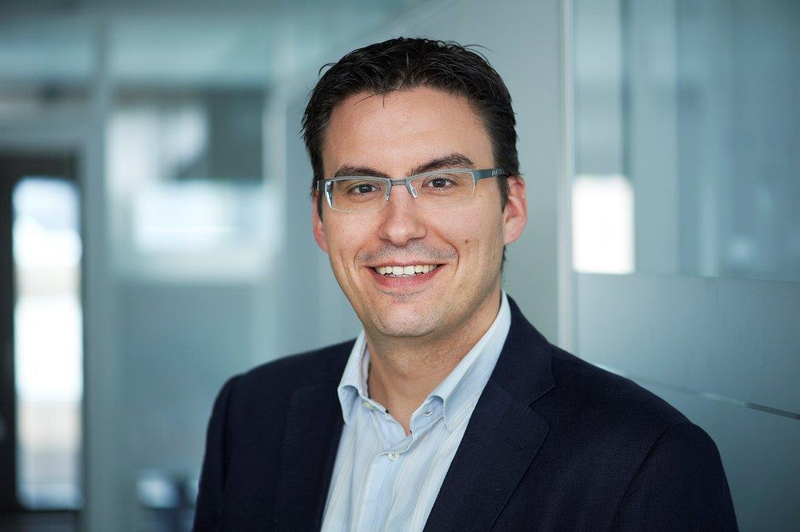 He is an active member of the Competitiveness Center of the University of Fribourg, the EUR-ACE label committee, the Swiss Agency for Accreditation and Quality Assurance, EUSALP AG2 and lead partner of the Interreg VB S3-4ALPclusters project. 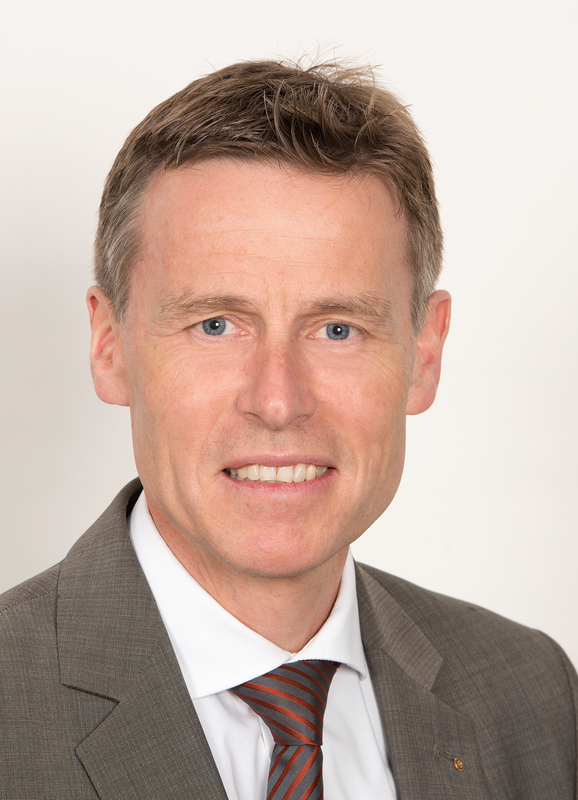 Manfred Bötsch has been responsible for sustainable development at Micarna SA since 2011 and has served as a member of the company's management. He is responsible for sustainable development, safety and quality management at Micarna. He is also responsible for the implementation of the sustainable development strategy within the Migros Group. Before joining Micarna, Manfred Bötsch was Director of the Federal Office for Agriculture and President of the Agroscope Directorate (the Confederation's center of excellence for agricultural research) for more than 10 years with some 1,300 employees and a budgetary responsibility for more than 3.8 billion swiss francs. Manfred Bötsch is an agricultural engineer, has graduated from the Federal Institute of Technology Zurich (ETH Zurich) and at the same time holds a law degree from the University of St. Gallen. Geneviève Gassmann, member of the management of fenaco cooperative association and head of the region Suisse Romande. Geneviève Gassman participates in the strategic and operational management of the cooperative, in service and controlled by Swiss farmers. 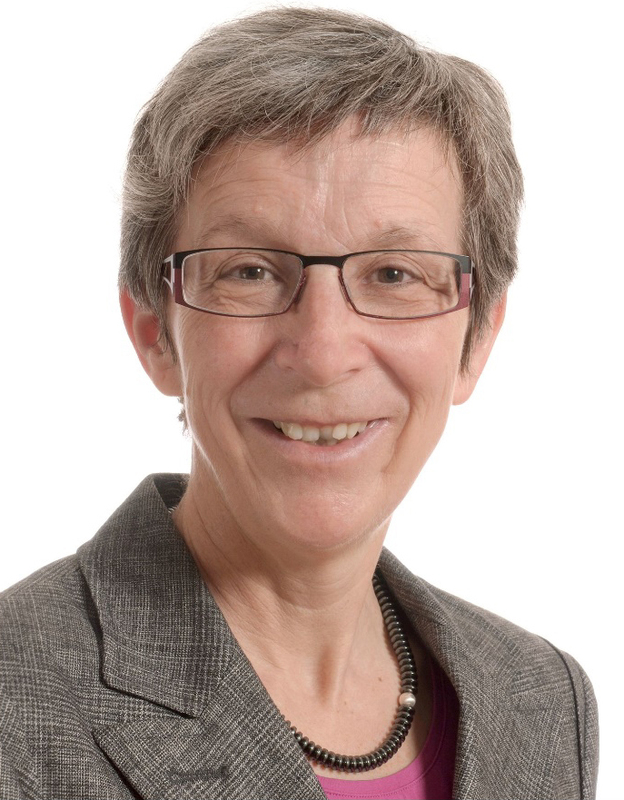 As a public servant of the state as director of Grangeneuve (the State Agricultural Institute of Friborg), as head of project at the Confederation, or on duty in the private sector at Fenaco or McDonald's Switzerland: Genevieve is committed to promote a constructive, partnership-based, pragmatic and solution-oriented vision of the economy to be serving the society as a whole. As a countrywoman, wife and mother of farmers, she represents a professional and innovative agriculture for a healthy nutrition and a responsible management of resources. Olivier Girardin is a farmer's son and has also himself completed an agricultural training. He then became an agronomist at the Swiss Federal Institute of Technology Zurich (ETH Zurich) and worked during 12 years in West Africa where he completed a doctorate as well as a post doc. Olivier directed the Swiss Research Center Scientists in Ivory Coast (www.csrs.ch) for six years. 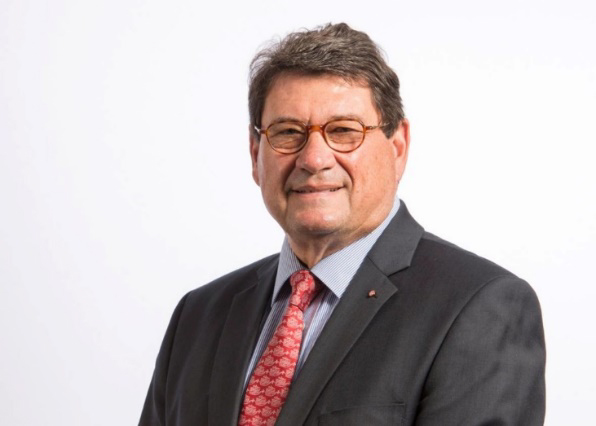 He has been Head of the «Fondation Rurale Interjurassienne» since its creation in 2004 and since 2016 has chaired the Association Quality Strategy for Agriculture and the Swiss Food Chain (www.qualitaetsstrategie.ch). A pharmacist by profession, Paola Ghillani began her career in the pharmaceutical industry at Ciba/Novartis. In 1999, she became CEO of the Max Havelaar Foundation, a fair trade label organization. Paola sits on the advisory boards of various business administrations and committees as well as in various expert committees of ethical investment funds. She was selected in 2000 as Global Leader for Tomorrow (GLT) by the World Economic Forum in Davos, Switzerland. In 2005, Paola Ghillani founded her own company, Paola Ghillani & Friends SA, which is active in strategy and business management consulting. Its focus lies in the integration and concrete implementation of innovation related to sustainable development as a key factor for success. It is more than a company, but a project with a philosophical vision: For a better world through a responsible economy. 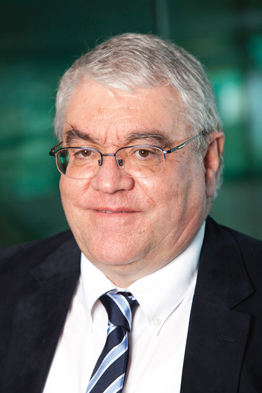 Jean-Luc Mossier has been Head of Economic Development of the Canton of Fribourg since 2011. A chemical engineer by training, he received a PhD in biotechnology at the Swiss Federal Institute of Technology in Lausanne (EPFL) where he also obtained an MBA. For several years, he held various executive positions in Switzerland and abroad, both in the chemical industry and in environmental technologies. In 1999 he took over the management - on the EPFL base - of the construction of the Science Park dedicated to the establishment of high-tech companies. Subsequently, Jean-Luc Mossier worked as Business Development Director for Silentsoft SA in Morges. In 2001, he co-founded this company, for which the founders were awarded the Swiss Entrepreneur of the Year Award in 2005. Paul Albert Nobs is a graduate of the Ecole Polytechnique Fédérale de Lausanne in Electrical Engineering. 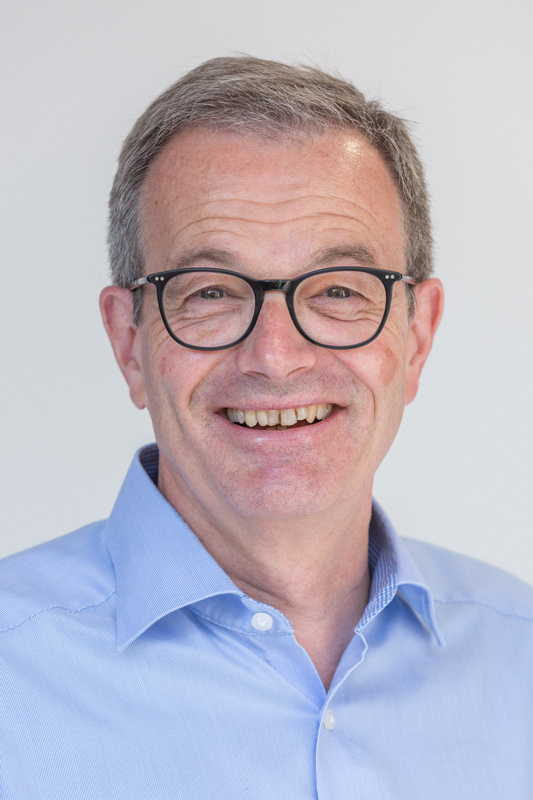 Since 1995, he has been Managing Director of Cremo SA, a company based in Fribourg which is active in the production and marketing of high-quality dairy products, both in Switzerland and internationally. 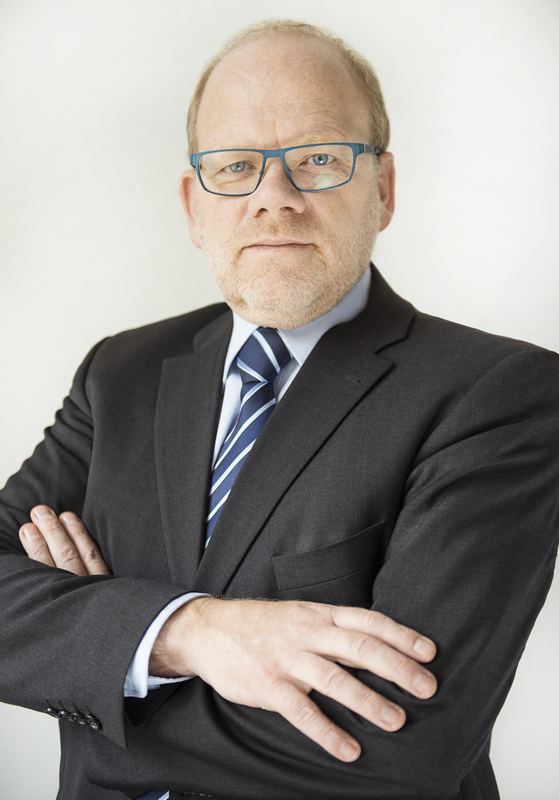 Paul-Albert Nobs is also actively involved in various associations; he is Chairman of the Board of Trustees of the Daler Hospital as well as of the Board of Trustees of Platinn, a Swiss platform dedicated to innovation. 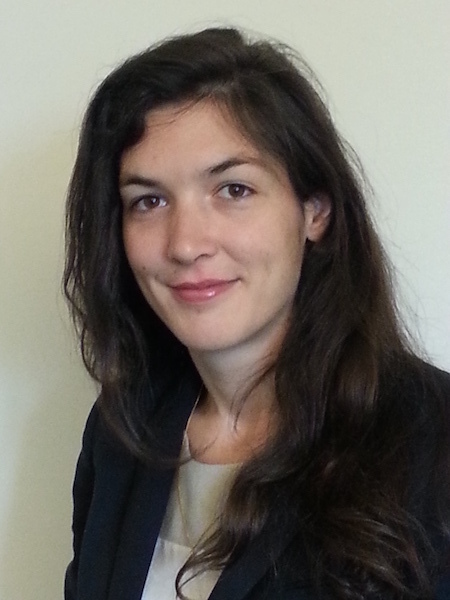 A graduate of INSA Lyon and ESCP Europe, Charlotte Meunier-Despins began her career at Nestlé, working as an internal auditor in over 25 of the group’s subsidiaries worldwide. In 2013, she took up a new post as an internal strategy consultant at Nestlé headquarters in Vevey, Switzerland. 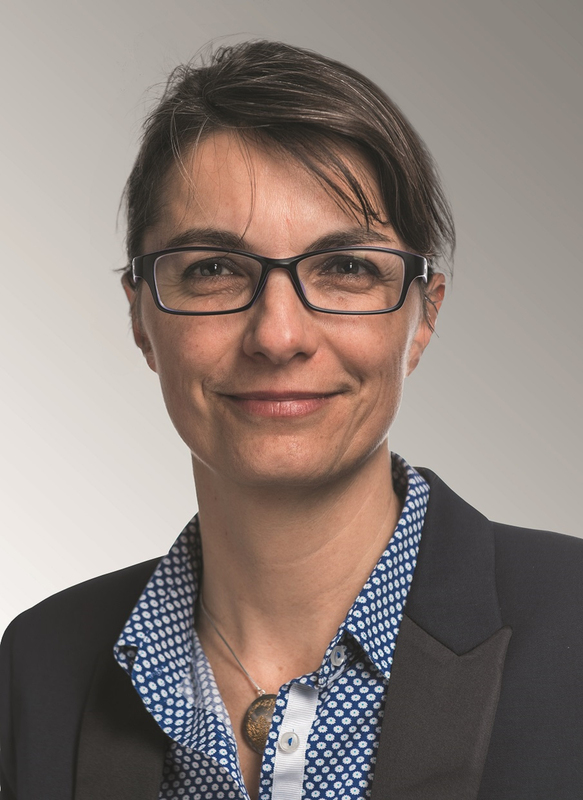 Two years later, she joined Nestlé Switzerland, where she oversaw the creation of the new Innovation Department, and was responsible for defining its vision, governance framework and collaboration strategy, as well as building awareness within the organization. 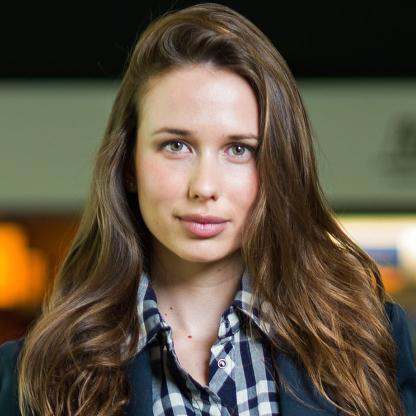 In early 2017, she launched Nestlé Switzerland’s InnoLab. This laboratory is as much a mindset as it is a physical center of research and experimentation. It is here that the intrapreneurship ecosystem (e.g. customer profile, ideation, fast prototyping, idea box, incubation) is cultivated and promoted. Alexandre Sacerdoti, a proven entrepreneur and former CEO of Chocolat Villars, is a graduate of the Ecole des Hautes Etudes Commerciales-HEC in Paris and also holds a Master's degree in Management Science from Paris IX Dauphine University. For several years, Alexandre Sacerdoti held various management positions in Switzerland and abroad, particularly in the fields of mechanical engineering and the medical and agro-food industry. In 2013, he founded AS Consulting, a company specializing in business strategy consulting and executive coaching. Magdalena Schindler took over the leadership of HAFL in 2013. As a member of the Board, she has helped to shape the school's development over the years. Previously, she worked as a lecturer and researcher in the field of nutrition technologies. Magdalena Schindler has an excellent network in academia and the agri-food industry. 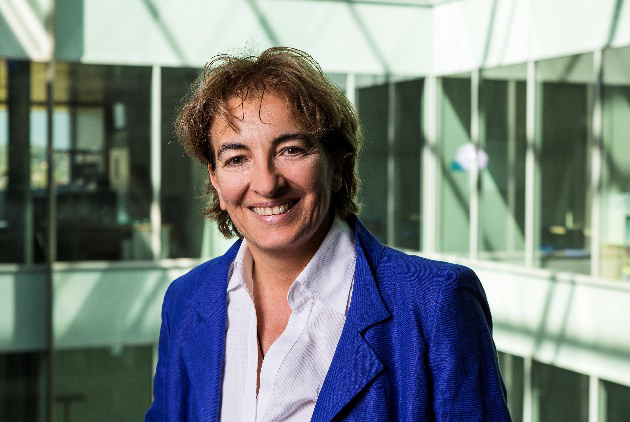 In addition to her position as Director of the HAFL, she leads the "Strategic Management" module of the HEM Executive program "Diriger des Hautes écoles – Higher Education Management" and is a board member of the Foundation of Changins. Magdalena Schindler received her PhD (Dr. sc. techn.) in Food Technology from the Federal Institute of Technology Zurich (ETH Zurich). She also holds an MBA from the International Institute for Management Development in Lausanne. 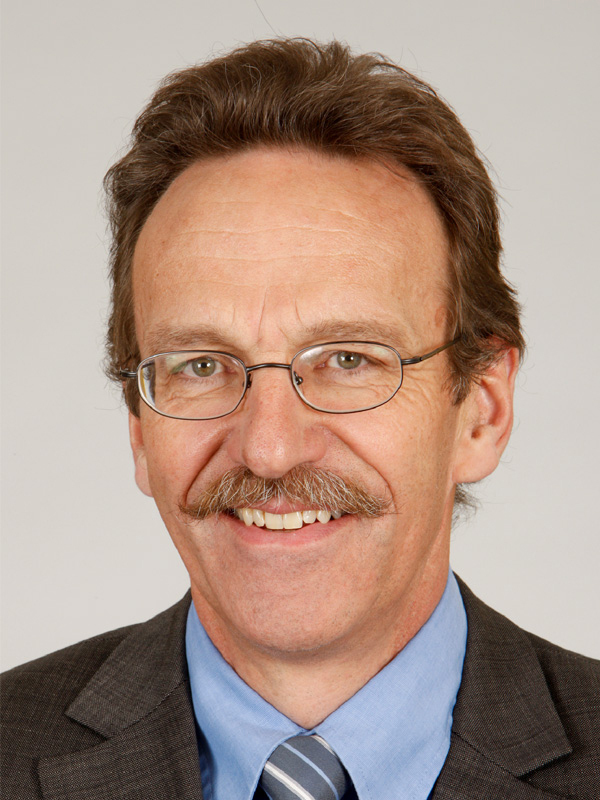 Pascal Toffel has been head of the Fribourg State Agricultural Institute since 2015. Previously, he was director of the Swiss Vegetable Industry Union and swiss granum, an intersectoral organisation concerned with cereals, oleaginous and protein crops. He began his professional career at Provimi Kliba SA, focused on the field of animal nutrition. Pascal Toffel holds a degree in Agricultural Engineering from the Swiss Federal Institute of Technology Zurich (ETHZ), with a specialization in animal production. He also holds a federal diploma as a marketing technician.